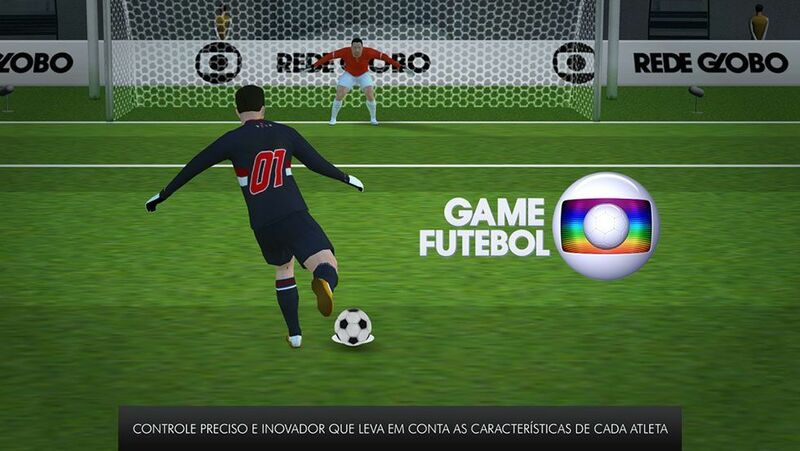 The Webcore Games developed the new GameFutebol Globo, the definitive game of the Brazilian National Championship! 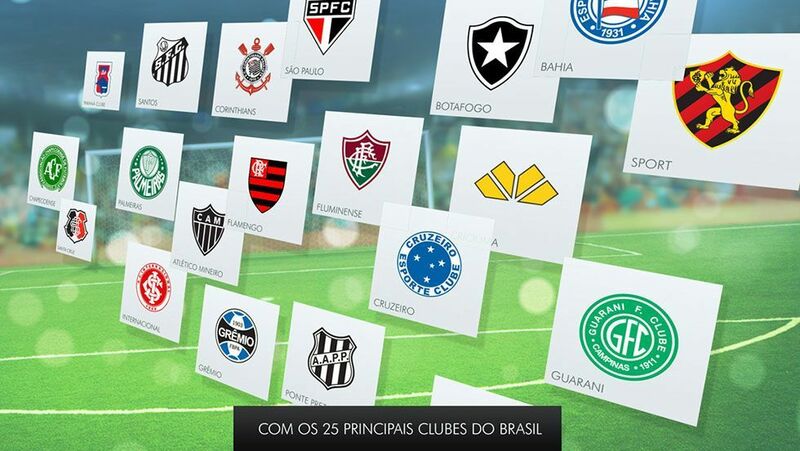 Find the top 25 soccer clubs in Brazil, including all teams present at the 1st Division of the Brasileirão (national club championship). Live the thrill of a shootout between your favorite team and its biggest rival, challenge yourself on free kicks that will require all your skills and athleticism. As the tournament progresses, find new CHALLENGES OF THE ROUND, which reflect key situations of recent matches. Can you recreate that goal? Or score the goal that can put your team on the top of the score board? Step onto the field and find out! 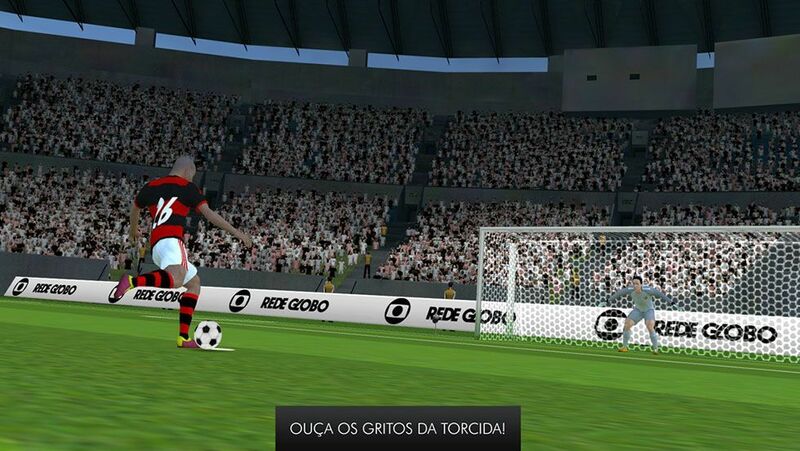 The new GameFutebol Globo is an updated version of the game that has featured millions of players and matches on smartphones and the web. Play PENALTY, FREE KICK and CHALLENGES OF ROUND modes. Soon: GOALKEEPER, CROSSING and DRIBBLE. 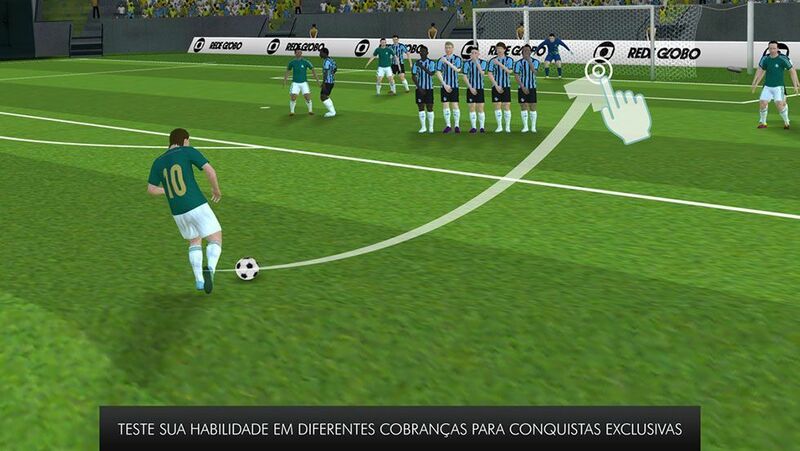 Intuitive controls, free kicks and penalty engine which takes into account the force and effect of the kick, as well as the distance of the goal and the technical skills of each athlete. Includes the top 25 soccer clubs in the country with their original uniforms (starter and substitute goalkeepers). 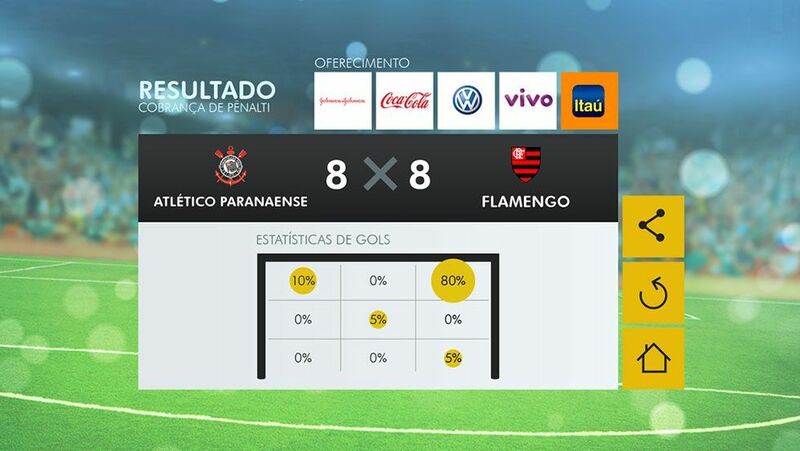 Follow each dispute at the brand new Maracanã stadium; cutting edge graphics reproduce every detail, as well as the narration of the experienced Luis Roberto and real chants from crowd. Over 20 objectives to be accomplished and exclusive rankings for you to compare your skills with your friends and other players. The game is available for Smartphones and Tablets by Apple and Android. Soon the game will also be available in the web version.